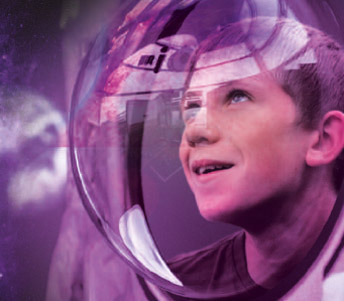 Support our vision for the creation of an aviation, astronomy & space flight science centre. Click on the relevant button below to become a…..
Aero Space Scientific Educational Trust (ASSET) is a not for profit social enterprise Community Benefit Society with charitable status which qualifies for educational etc grant funding support. Ordinary shares in ASSET (we call them “Runway” shares) have been approved by HMRC for Social Investment Tax Relief at 30% for eligible investors. This positions ASSET as a tax efficient investment opportunity. ASSET seeks farsighted individuals, trusts, corporations and public benefactors to help us launch this new social enterprise. 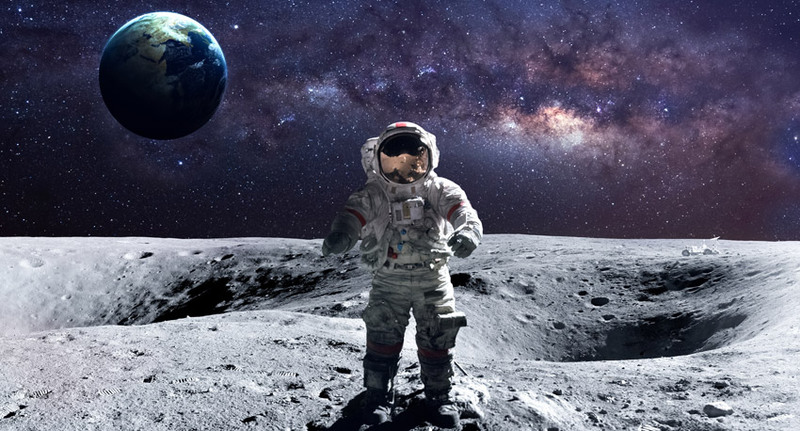 ASSET will collaborate with science centres, museums, aviation organisations, including light sport aviation, space agencies, public bodies, NGOs and corporates engaged in providing services to these sectors. Academic institutions have already found ASK a rich and interesting new resource that will help them and their students achieve their teaching and learning goals in a new and innovative way. ASSET is seeking long term relationships with individuals, charitable trusts and foundations to support us in our key aim of educating and inspiring young people from all backgrounds and levels of academic ability in this globally expanding field of exploration and discovery. ASK offers sponsors a fresh opportunity to reach out and transform our engagement with our young people now and for future generations to come. Help us create an aviation and space flight related visitor attraction in the heart of Scotland – Aero Space Kinross.